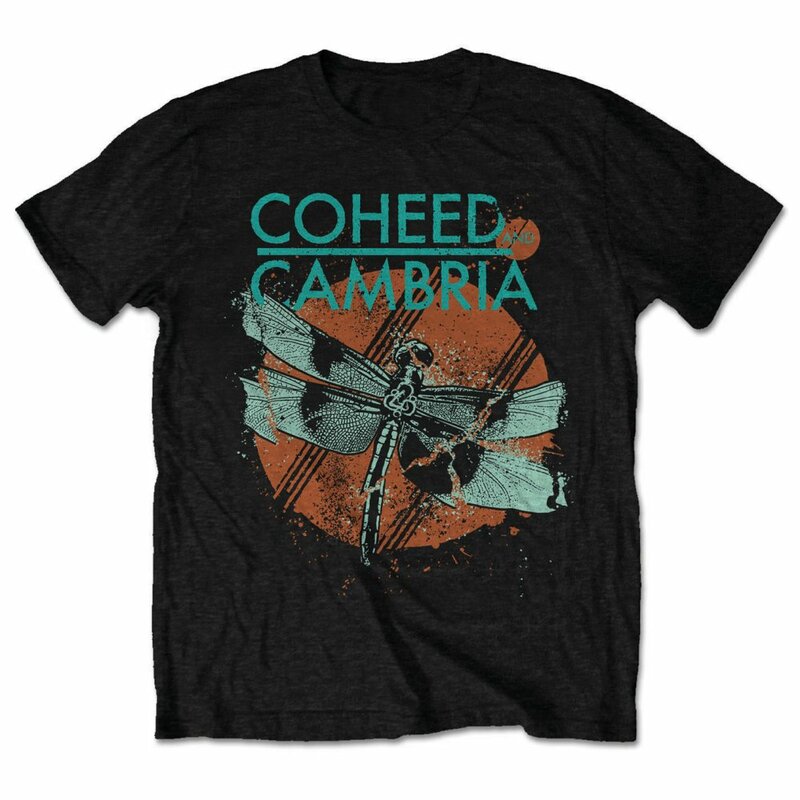 Although originally forming as a rock trio in 1995, New York's Coheed and Cambria officially took root in 2001, shedding their former name of Shabutie and embracing a fusion of progressive rock, emocore, and highly conceptual album themes. Vocalist/guitarist Claudio Sanchez, guitarist Travis Stever, bassist Michael Todd, and drummer Joshua Eppard issued their group's full-length debut, 2002's The Second Stage Turbine Blade, on the Albany-based Equal Vision Records. The band toured extensively for more than a year in support of the album, which was created as the second installment (although the band's first release) of a five-part fictional saga about the doomed marriage of two characters, Coheed and Cambria, whose children may or may not be infected with a serum whose power can destroy the universe. The Amory Wars, a detailed graphic novel series written by Sanchez himself, further explains the band's science fiction narratives. 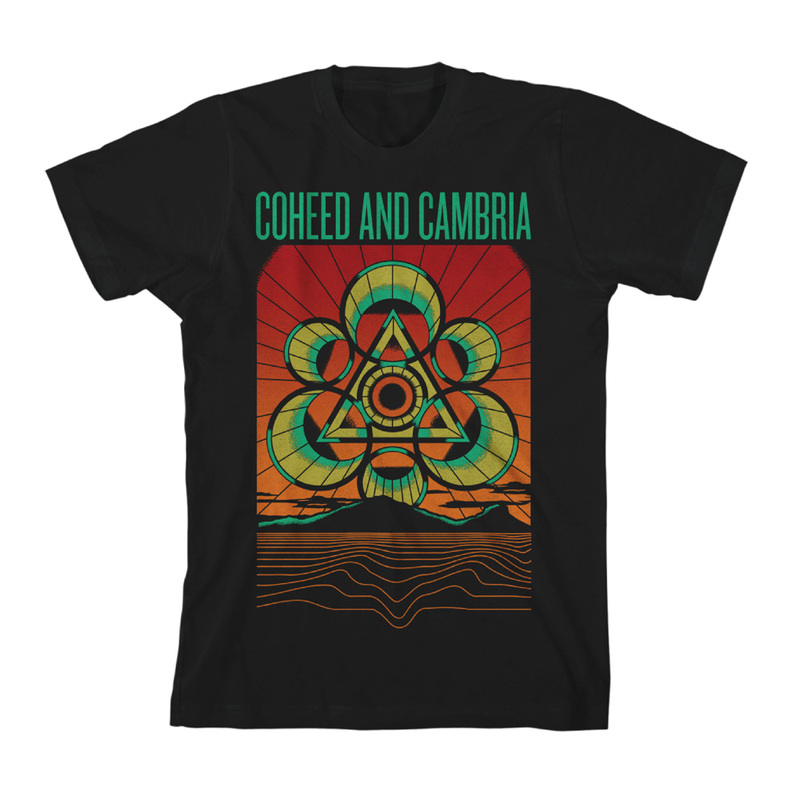 In fall 2003, Coheed and Cambria issued In Keeping Secrets of Silent Earth: 3. The vibrant sophomore effort (part three of the five-part saga) resulted in moderate success on the Billboard charts, with the singles "A Favor House Atlantic" and "Blood Red Summer" faring well on such media outlets as MTV. Coheed and Cambria subsequently toured North America with Thursday, Thrice, AFI, and Rainer Maria. They also joined the tenth annual Warped Tour in summer 2004 and embarked on their first headlining European tour, whose dates coincided the success of the "Favor House Atlantic" single. The invigorated band then returned with Good Apollo I'm Burning Star IV, Vol. 1: From Fear Through the Eyes of Madness in September 2005; the album (part four) was also the first installment of a two-part conclusion to the band's running sci-fi story line. Released by Columbia Records, it hit number seven on Billboard's Top 200, partially due to the success of "The Suffering" and "Welcome Home." All was not well within the group, however, and both bassist Michael Todd and drummer Josh Eppard departed in 2006. While the band paused to sort out its future, Equal Vision released the debut from Sanchez's indie electronic solo project, the Prize Fighter Inferno, that October. Entitled My Brother's Blood Machine, the album continued in the tradition of Sanchez's primary group, spinning a tale of three families in a story that pre-dates the Coheed/Cambria saga and is narrated by Inferno (aka Jesse, Coheed's brother). Meanwhile, Sanchez and Stever decided to carry on and, bolstered by the return of Todd and the temporary enlistment of Foo Fighters drummer Taylor Hawkins, began recording their fourth album, Good Apollo I'm Burning Star IV, Vol. 2: No World for Tomorrow. The group's lineup was soon cemented with the addition of ex-Dillinger Escape Plan drummer Chris Pennie, and the album -- part two of the saga's two-tiered conclusion -- was released in October 2007.